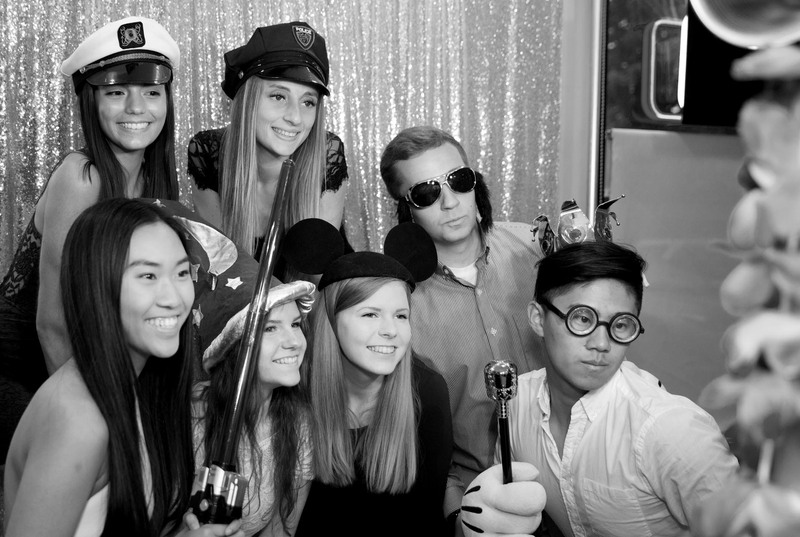 SELFIEPOD IS THE PERFECT TOOL TO CREATE AN EXCITING INTERACTIVE ATMOSPHERE FOR ANY KIND OF EVENT! 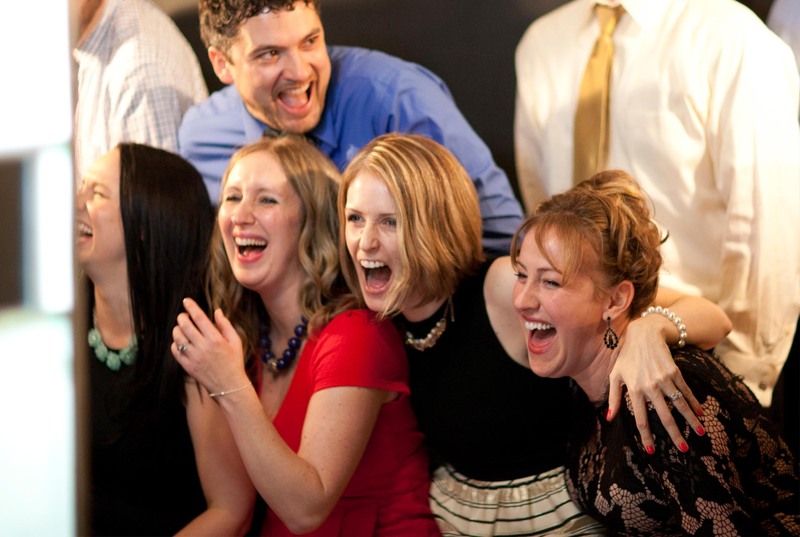 SelfiePod truly creates an exciting, interactive atmosphere that will have your guests laughing and creating new memories with each other at any kind of event! SelfiePod glows in the dark with colorful LED lighting and looks fantastic in low-light situations. It’s great to add a colorful booth to any event! 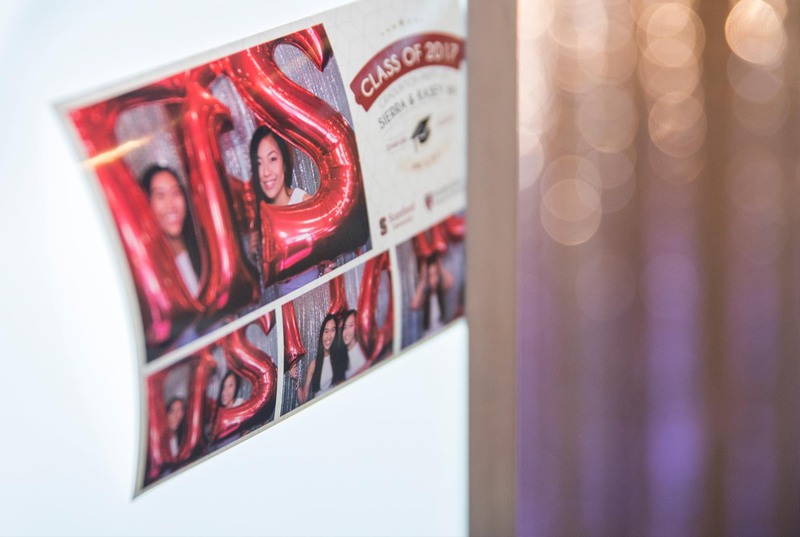 No limit to the number of prints that can be created during your event! Make unlimited moments to share, laugh about, and reminisce over. Personalize the exterior of the booth and background with your corporate branding or themed design! Or customize the background with our blackboard and colorful chalk! Props add fun and laughter to any photo! 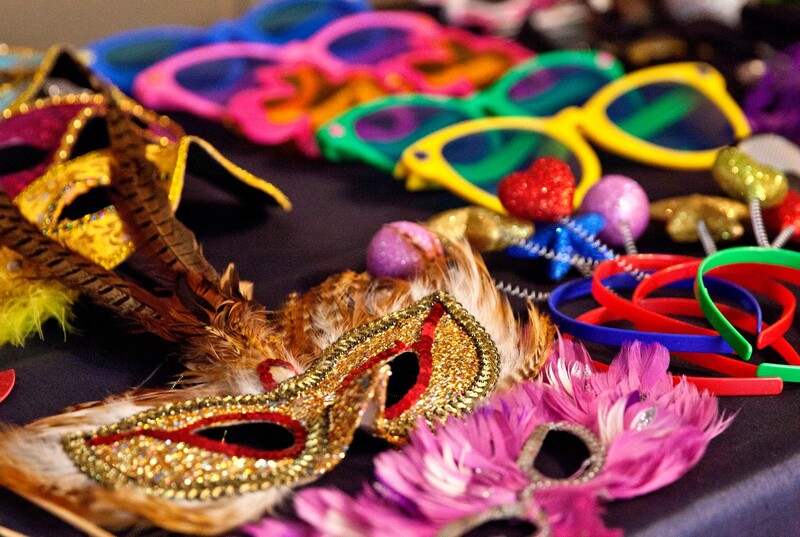 Select from our wide variety of themes or have us customize the props for your event. Don’t wait to show off your pictures! Send your favorite shots straight to your email or, if Wi-Fi is available, share them on Twitter and Facebook. 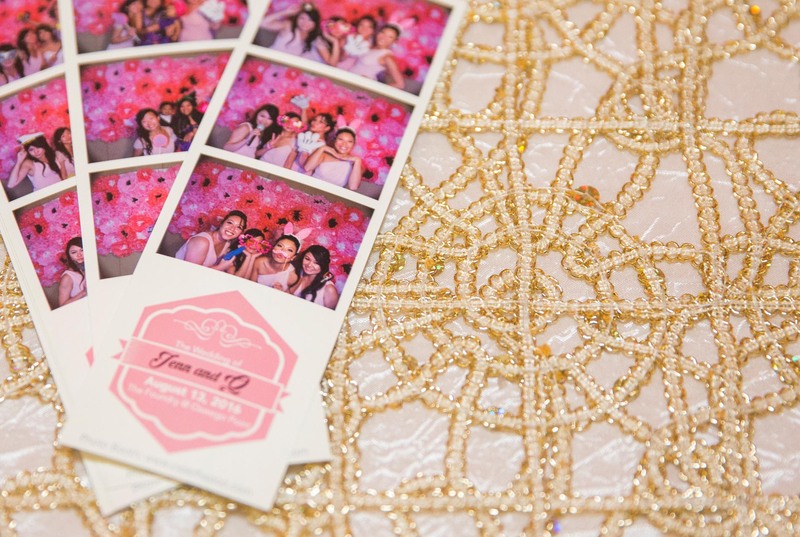 ARE YOU LOOKING FOR A COOL PHOTO BOOTH FOR YOUR NEXT PARTY ?